Our teachers are Miss Judge and Miss Almond. We are lucky enough to have a full-time teaching assistant in class called Mrs Whitehead and we have a teaching assistant who will support us daily in reading, English or Maths called Mrs Pitchacaren. She will also be supporting some children with specific interventions. 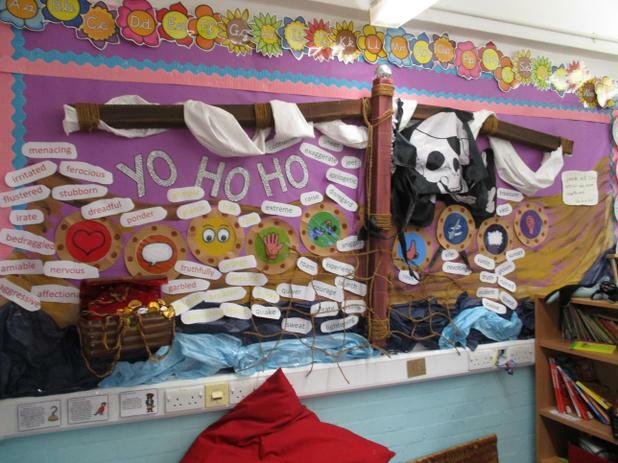 Take a look at our exciting classroom areas! The owl who was afraid of the dark. Great women who made history. Dogman- Lord of the Fleas. Dogman- Tale of two kitties. ​​​​​​​Thank you to all those who purchased books. 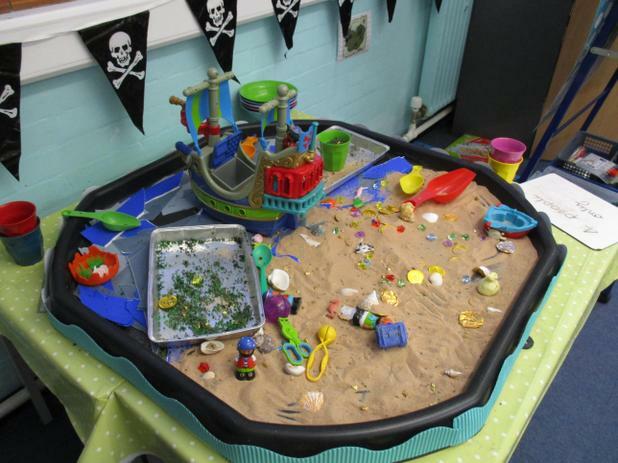 This term we will be learning lots of facts about pirates. 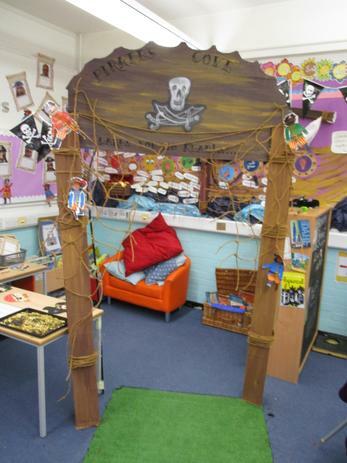 We will be using this to write non-fiction fact files about pirates and imaginative stories. In Maths we are learning about division, and the relationship between division and multiplication. In Science we are learning about humans. We will be making comparisons and carrying out investigations that involve data collection and measuring. Last terms; Castle building day. 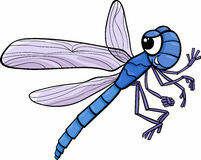 In Dragonfly Class we love listening to stories as well as reading with a friend or to ourselves. We will visit the school library on a weekly basis and the children are welcome to change their reading books daily. We also do Guided Reading and have a class text. We all must try to aim for 5 minutes of reading to a parent/ adult daily at home. Please continue to work on your next timetable wristbands at home and let us know when you are ready to try out for it.